Personally, I don’t have anything against ground turkey. I think it’s a tasty, healthy and cheaper alternative to ground beef. My husband, on the other hand, is not as sold on the ground turkey as I am. I usually have to mix beef and turkey or turkey and pork to make it more appetizing to his pallet. I also have to concoct a delicious meal to use the ground turkey in, because nine times out of ten using it in spaghetti sauce doesn’t cut it. In comes his favorite, hamburgers. 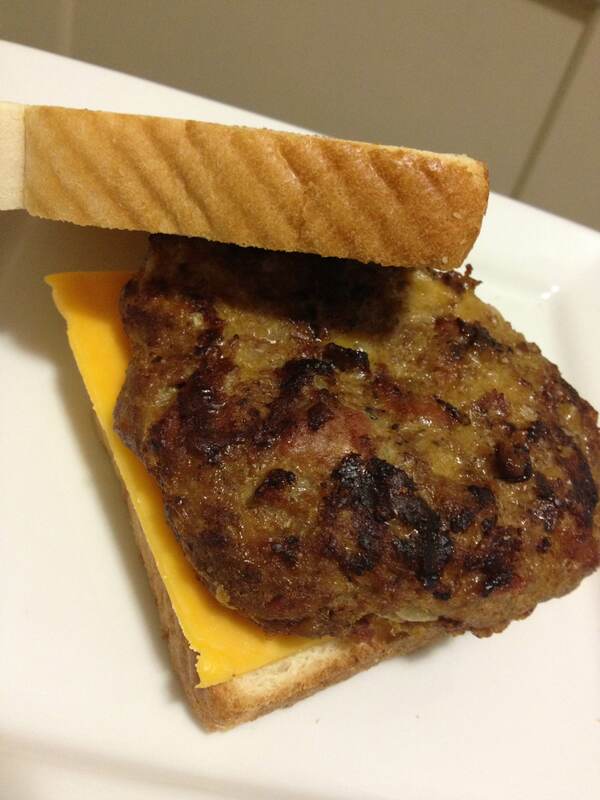 I’ve made a turkey burger before, but they are almost always too dry and too bland. The store bought ones I’ve bought are dry, too and turn out to be reminiscent of a hockey puck. SO. My goal was to find a way to use the ground turkey I’ve been stocking up on and make him a delicious, moist burger. 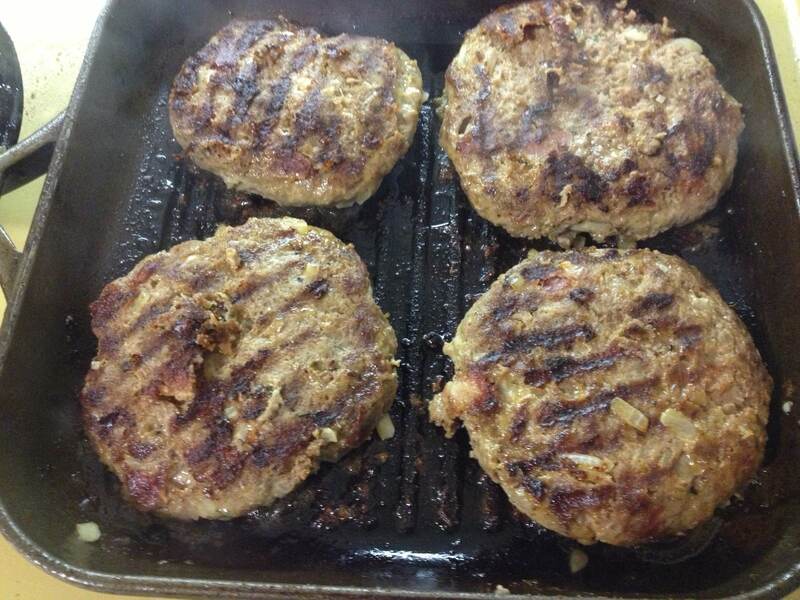 We enjoy bacon cheddar burgers, so I thought I would incorporate that into my turkey burger. First, cook your bacon. I did mine in the grill pan that I was going to use to cook the burgers in so that I could keep some of that bacon-y goodness on the burgers themselves. Drain your bacon on paper towels and roughly chop the slices once they are cool. 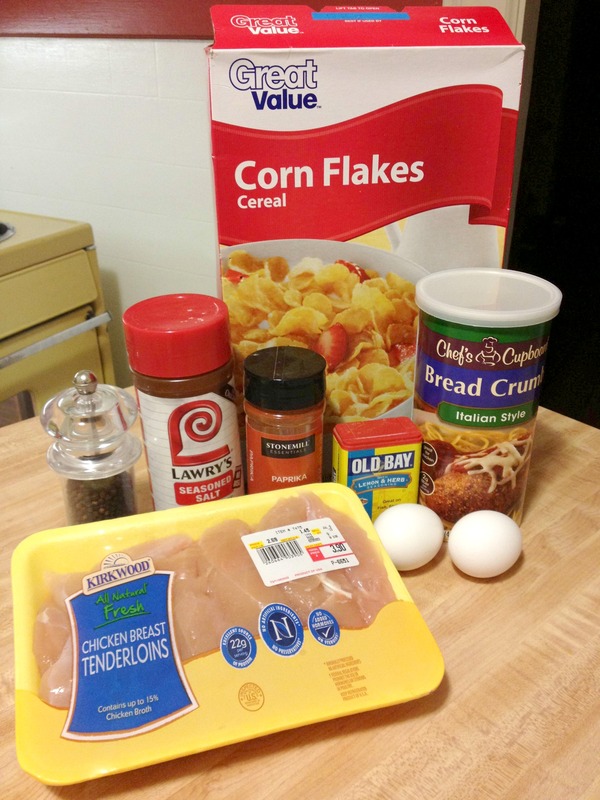 Mix your ingredients in a bowl. 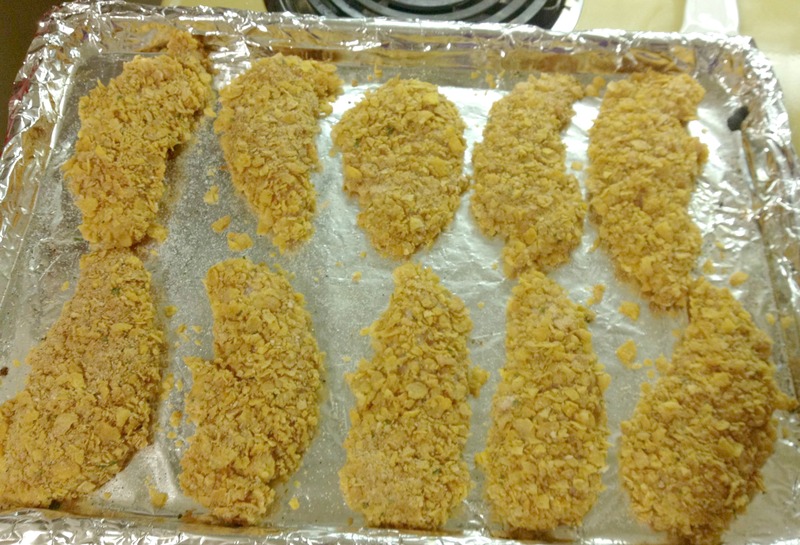 If you find that your mixture is still too wet, you can add more breadcrumbs if necessary. 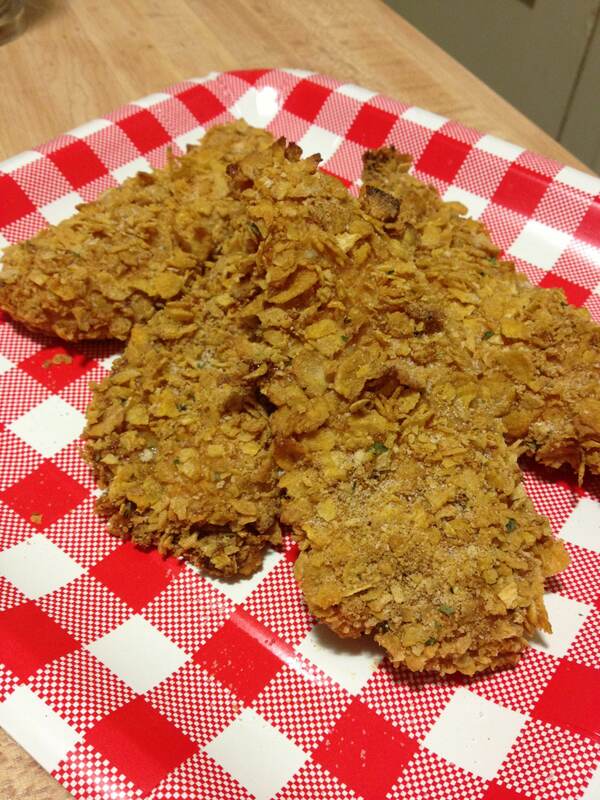 Once thoroughly mixed, wet your hands with a little cooking oil to prevent the mixture from sticking. Shape the mixture into patties. I did 4 rather large ones. If you wanted to use these as sliders, this mixture could probably make 6. 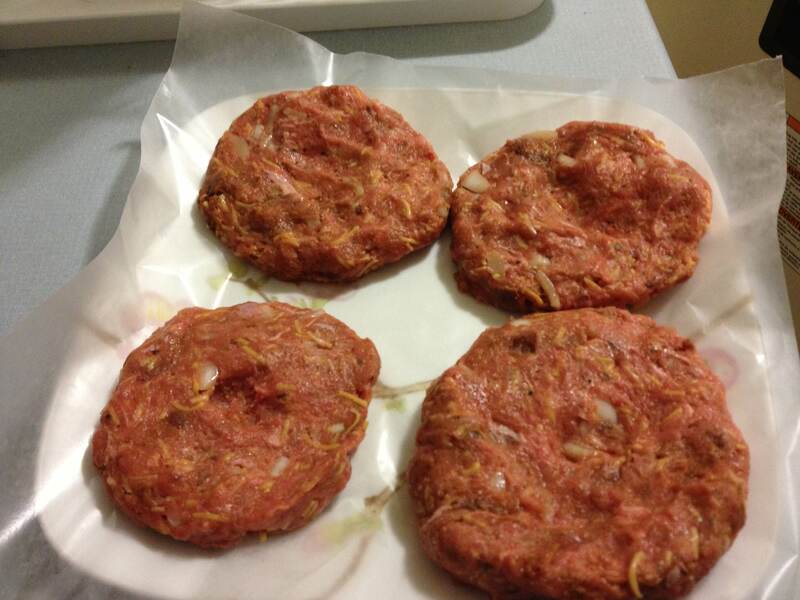 Place the patties on a place lined with wax paper. Then place the plate into your freezer for 20 minutes. This helps them set up so it’s easier to handle. Spray your grill pan with some PAM or other non-stick spray or canola oil and set heat to medium high. Place patties in the pan and cook on the first side for about 3-4 minutes. Flipping once, cook for the same amount of time on the other side. 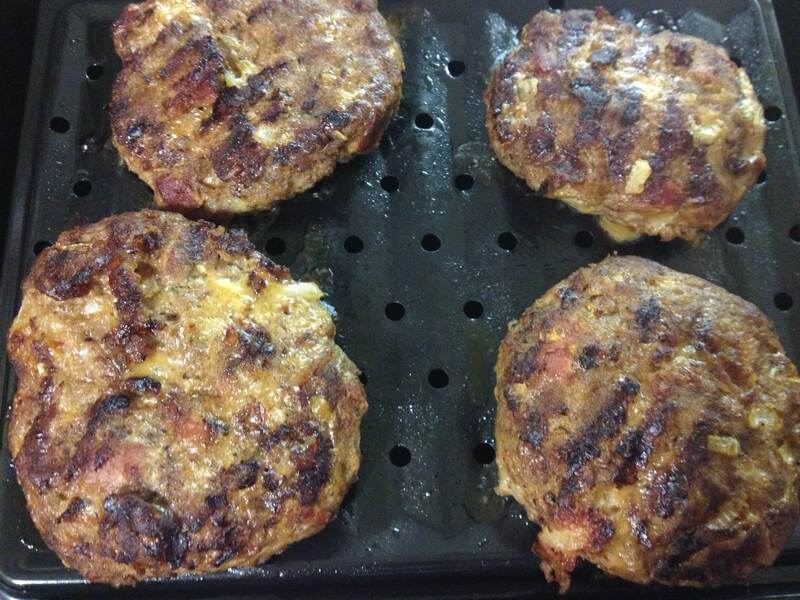 These burgers were SO juicy and flavorful! I served them on Texas toast with a slice of cheddar cheese and some sauteed onions. 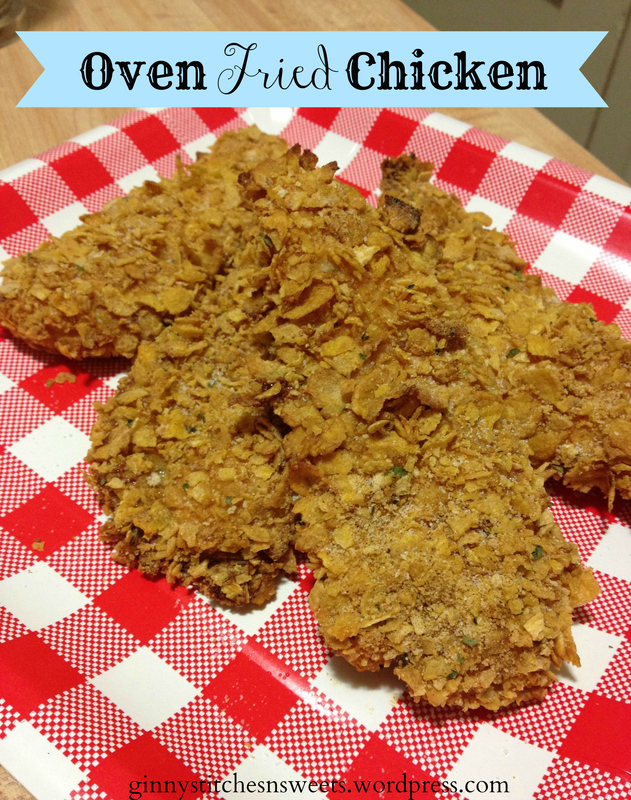 Even my husband was impressed and asked for seconds! I think what made the burgers was the onions and bacon, added extra moisture so they didn’t dry out, and broiling them to finish them off. YUM! Please give these burgers a try! 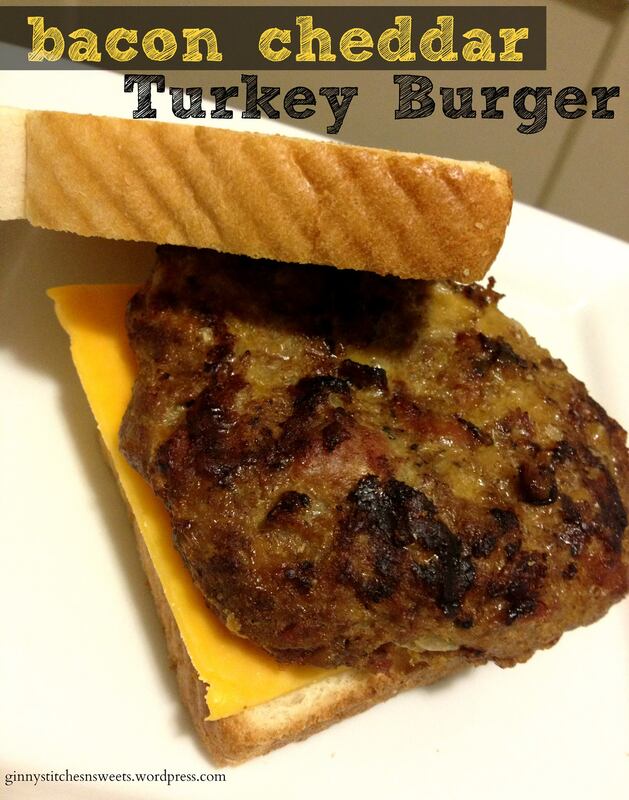 I can honestly say, I’ve never had a tastier turkey burger! What do you think about turkey burgers? Have you ever had one? Coming up, Frozen Yogurt “Froyo” Bars! Stay tuned! !